Housemaids, servants, or cleaners are not just workers, they are also human beings with complete feelings, emotions and crave for love as much as we do. Some people are so good that the people serving or working for them feel pleasure in doing so, and never leave. Money is not everything, the respect is. When a housemaid or domestic worker serves a family for a long time she becomes the part of that family. The bond between the family and housemaid cannot be define in words. A similar incident happened in Saudi Arabia. 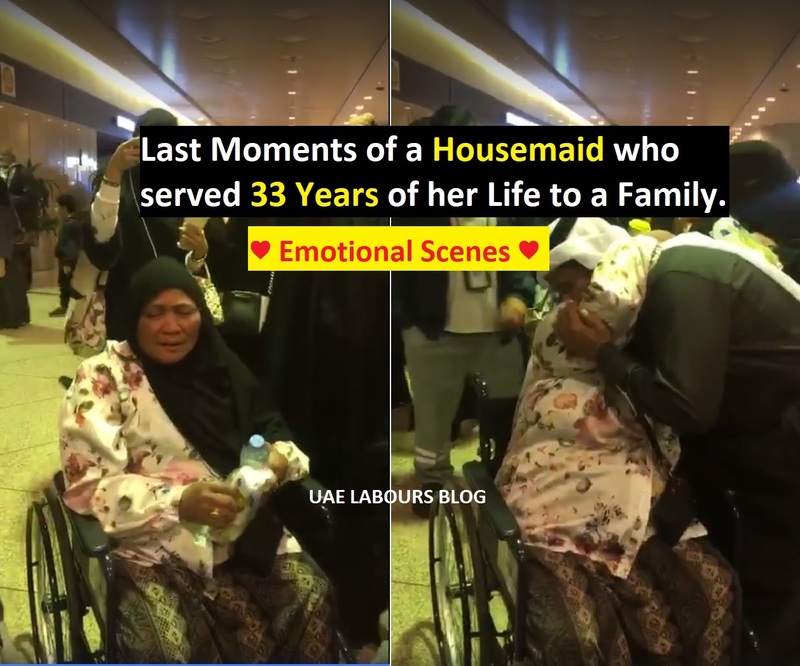 A Saudi family bid farewell to their maid in tears and the scene went quite emotional at the airport. Below video was recorded at the time when a housemaid who works with a family for 33 Years entered to the airport. Almost 3 Families were together to tribute her. They waved off her with lots of love and good memories. That moment showed the moments of loyalty and good faith between both. The maid who was sitting in a wheelchair, too could not hide her tears full of love and was feeling sad while leaving that Saudi family. She had contributed to the service of their daughters, children, and their children’s children. Thanks to Saudi Family for their good behavior and relationship with a Filipino Housemaid. Such moments when captured creates very emotional scene, where no one can hide their emotions. Let us write, Thanks to that Saudi Family in comment, and share this video with everyone as a reward of their kind react. Like our Facebook Page for more Informative Posts. Click ↓ Below ↓ Facebook Button to share the video. Really heart touching. 33 years really mean a lot. We are also providing cleaning services and home-maids in Uk. this is really amazing job. Thanks for sharing story your blog is wonderful. I can believe is possible that HIV can be cure what a great man he have done it for me also I never believe all this comment and post about him are real. I was very sick of HIV positive over 3 year now, just last year I keep reading the testimony post about this man named Dr.iramoko they said that the man is so powerful he have cured to different tape of diseases, I keep monitor the post of some people about this man and I found out this man is real I contacted him for help because I was having such problem this man reply to my email after some hours, I inform he about my problem that I have this virus for 3 year now this man said that I should not worry and I should not disappoint him, what he about to do for me now is just a gift from his gods and his father’s that i should regard him if am cured. I should write the true about him, I said know problem because I never have the believe that I will be cured someday, but thanks god for my life for curing me through this man this man ask for my details which i send for him, and he said that he want to have some consultation on it how to get me cure I wait for his respond this man reply me back after some minute he said that I need to provide so thing need for the curing I try and do so after everything is done I found out I was again my strength back my tissue start developing he ask me to go for hospital test I did and I found out there was no HIV found in my body again, what a miracle thanks doctor for help me out from this illness, i will continue doing this according to my promise if you need his help just contact him now through email: driramokospiritualtemple@gmail.com or on his Whatsapp Number:+2348156310599. 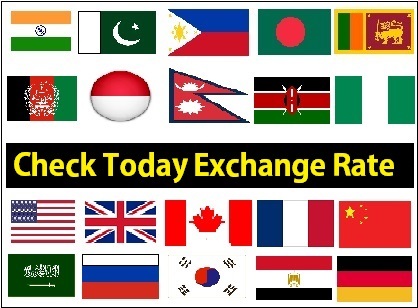 I just want to give a quick advise to any one out there that is having difficulty in his or her relationship to contact Dr.Agbazara because he is the only one that is capable to bring back broken relationship or broken marriages within time limit of 48 hours with his spiritual powers. You can contact Dr.Agbazara by writing him through his email at ( agbazara@gmail.com ) OR call/WhatsApp him on +2348104102662, in any situation you are into.